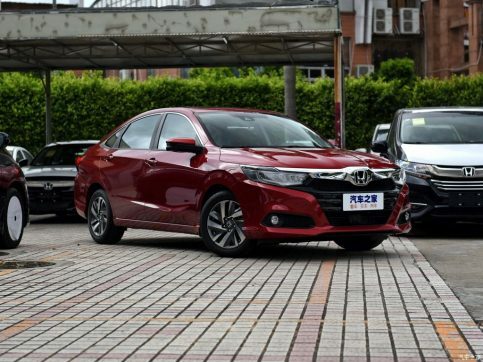 Chinese are fond of larger cars with smaller engines. 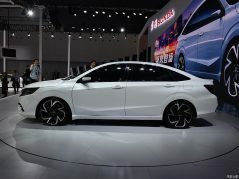 This is the reason why automakers are constantly launching cars with larger wheelbase specifically for the Chinese market. 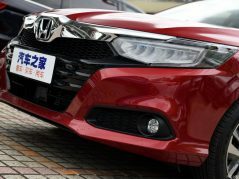 However some automakers are busy making such cars even more attractive for the Chinese buyers by deploying smaller turbocharged units to utilize tax benefits. 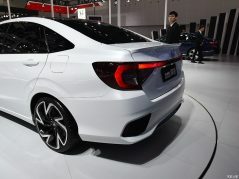 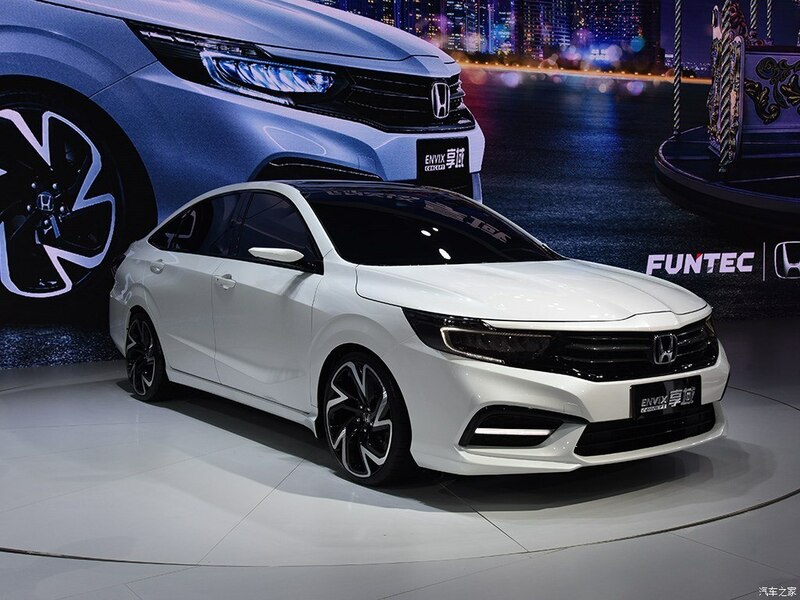 One such car is the Honda Envix, which was unveiled at the recent Guangzhou Auto Show. 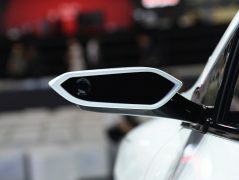 The Envix measures 4,756mm in length, 1,804mm in width and 1,508mm in height having a wheelbase of 2,730mm. 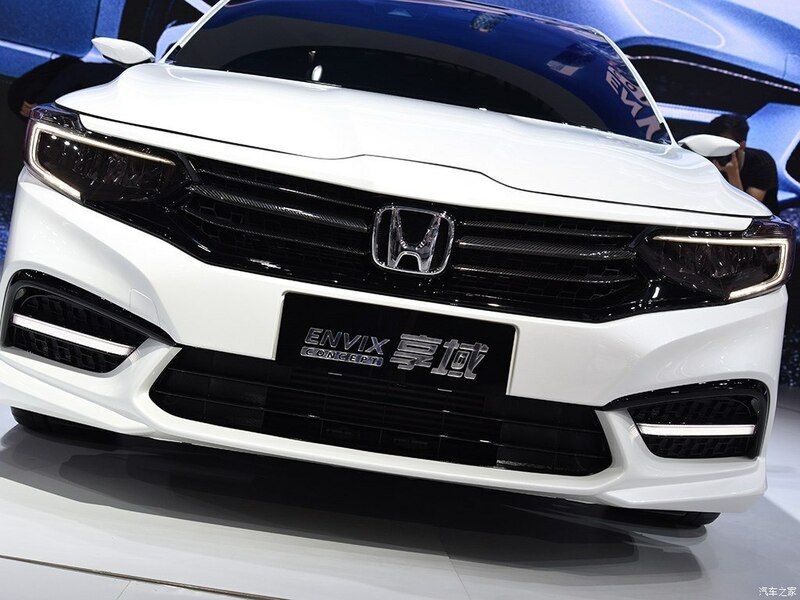 With this size, the Envix is much bigger than the Honda Civic, while only slightly smaller than the Accord. 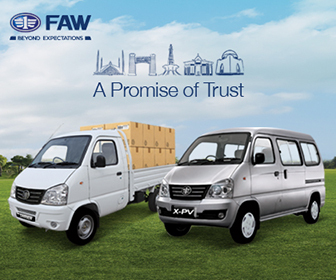 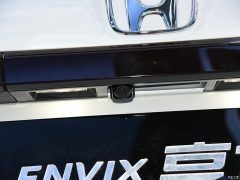 But what the Envix gets under the hood is even smaller than that of Honda City. 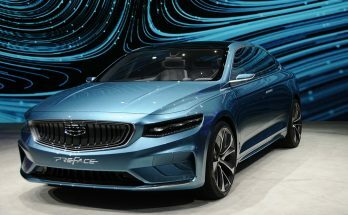 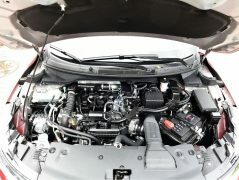 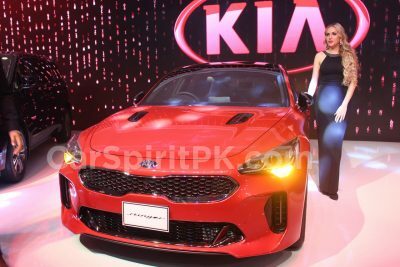 It gets powered by a 1.0 liter 3-cylinder turbocharged petrol engine that produces 125 hp of power and 173 Nm of torque, while power is transmitted to the front wheels via a CVT gearbox. 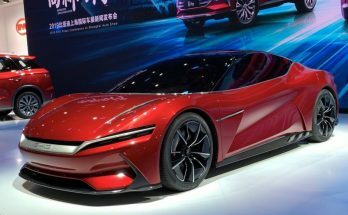 Design wise the Envix pretty much relates to the latest breed of Honda cars. 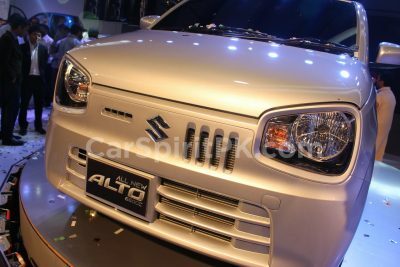 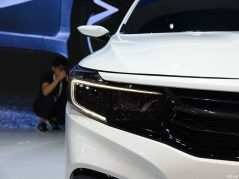 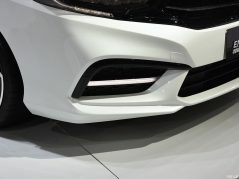 The headlights are connected to the horizontal slatted front grille, while the lower part of the bumper is exaggerated with large intake recesses and LED DRLs. 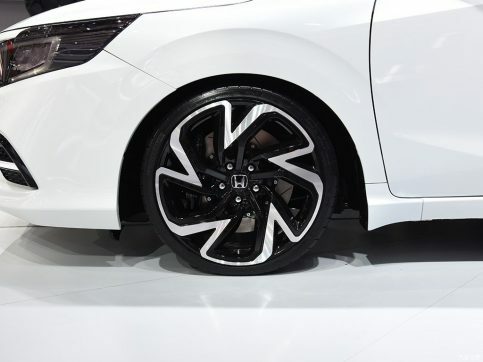 The side profile shows a classic teardrop design with obvious creases alongside, and low-profile tires with large 5-spoke silver/ black double blade alloy wheels are prominent. 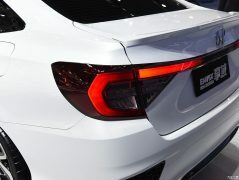 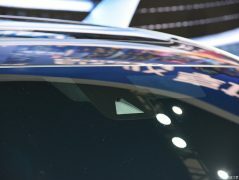 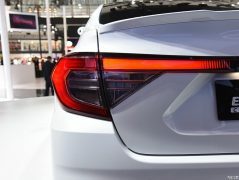 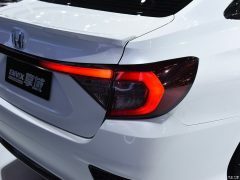 At the back, the tail lights are connected to each other with a strip while the boot lid gets a lip spoiler, and bumpers with additional creases and rear fog lamp housings. 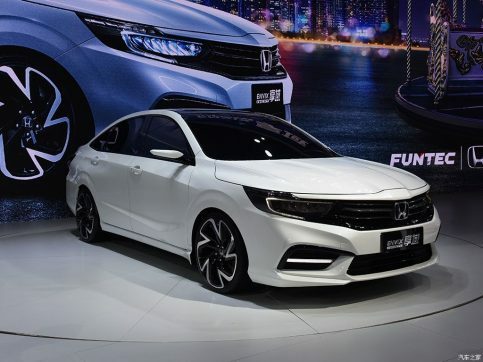 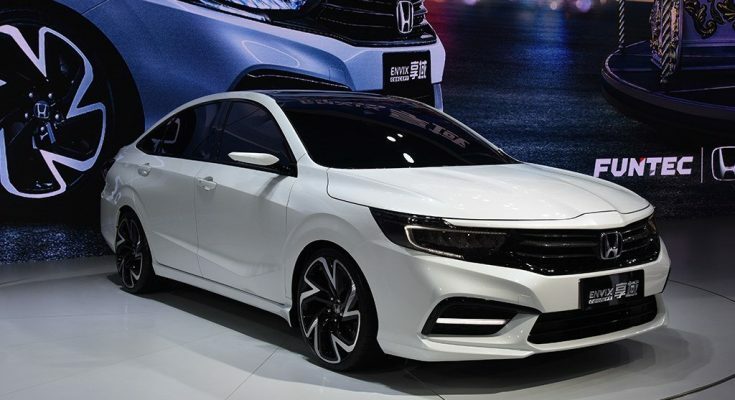 The Envix will be produced in China by Dondgeng Motor Company (DMC), while Honda’s other venture partner namely Guangzhou Auto (GAC) also sells a similar product called as the Honda Crider, that too is powered by a 3-cylinder 1.0 liter turbocharged engine. 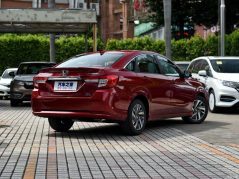 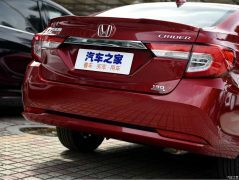 While the second generation Honda Crider (pictured below) was launched back in September 2018 by GAC, the Envix by Honda DMC is expected to be launched by mid 2019.